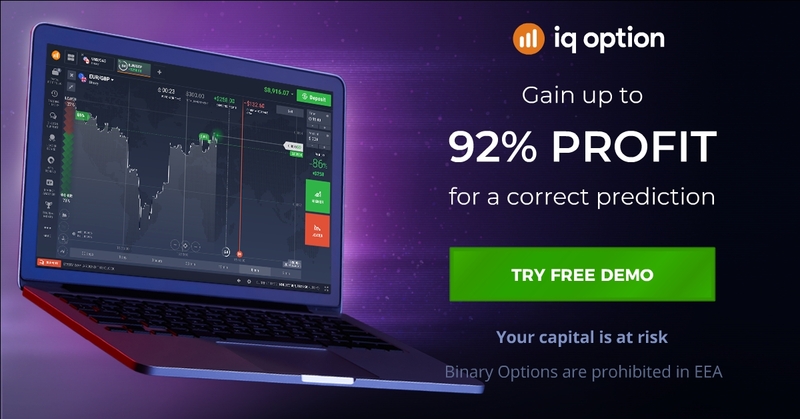 IQ Option: What is Option ? How it work ? What is Option ? How it work ?